Attempting to replicate real life objects in Photoshop is great practice. 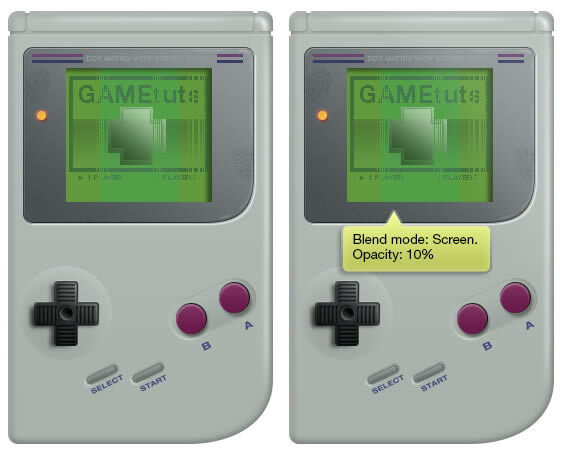 In this tutorial we will explain how to create a realistic, retro Gameboy device using Photoshop’s powerful feature set. Let’s get started! 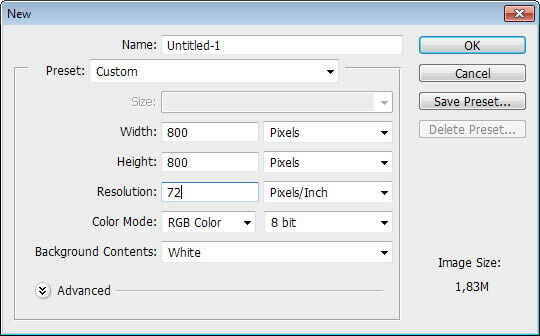 Start by making a new file with size 800 px × 800 px. 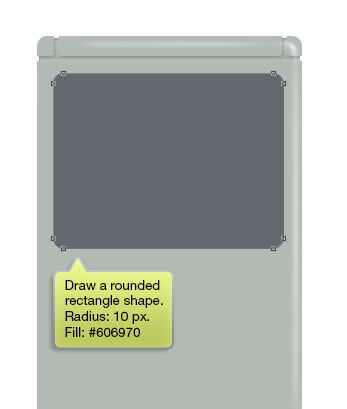 Activate Rounded Rectangle tool. 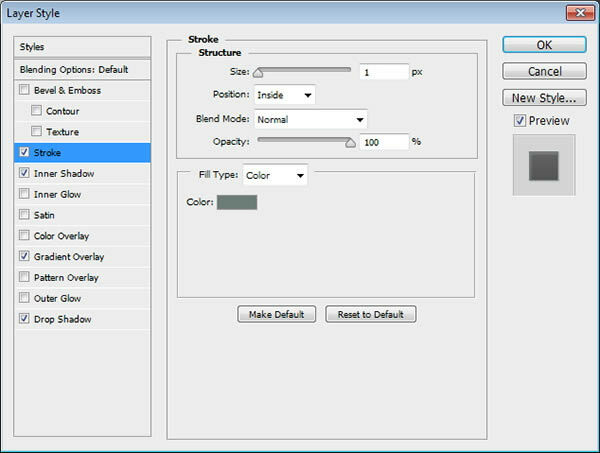 In the Option Bar set Fill color to #b2bbb6 and Stroke to None. 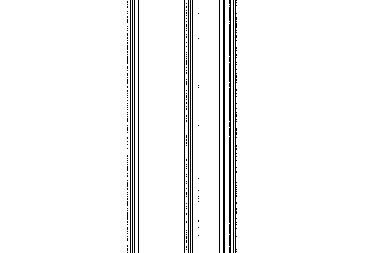 Set the Radius to 10 px. 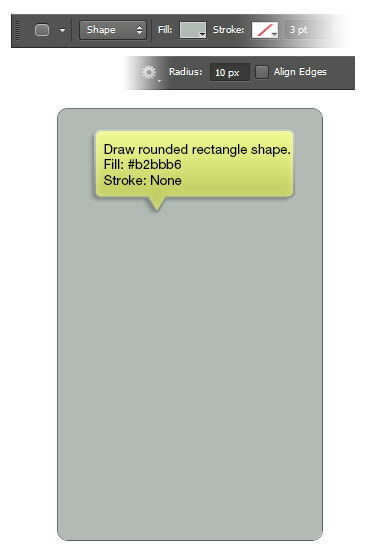 Drag to draw a tall rounded rectangle. 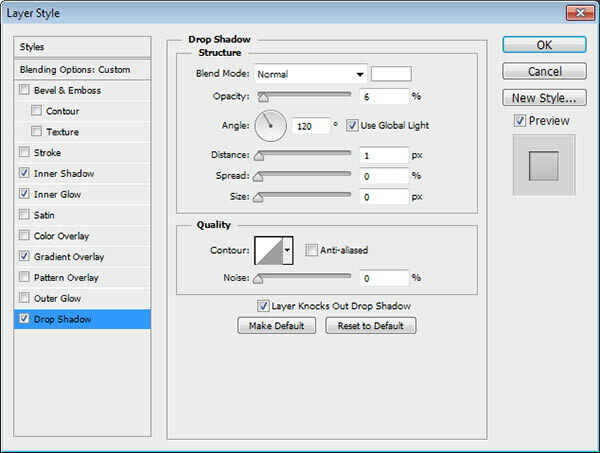 Activate Direct Selection tool. Select point on right bottom of the shape. 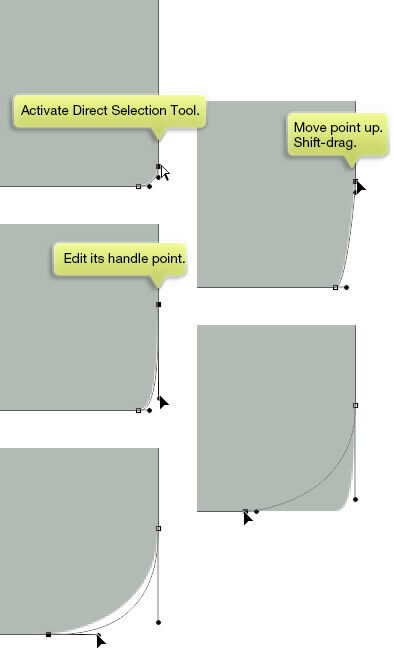 Shift-drag the point up to move it upward horizontally. Draw its handle point down. Repeat same step to its adjacent point. 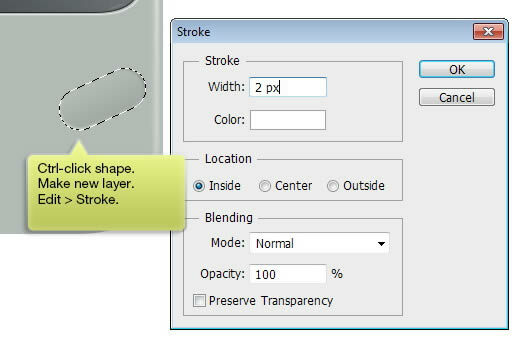 Double click layer shape in Layers panel. 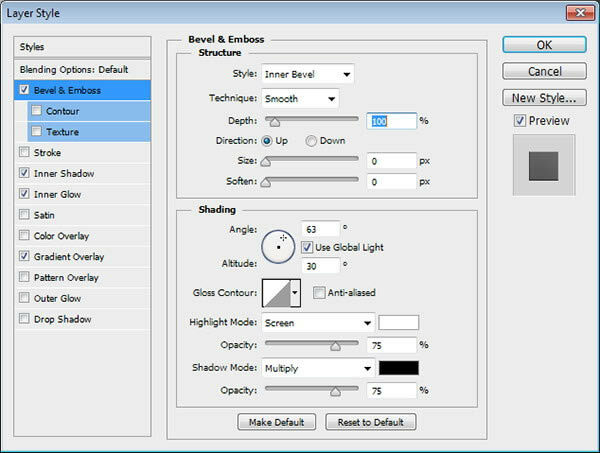 Apply Inner Shadow, Inner Glow, and Gradient Overlay with following settings. 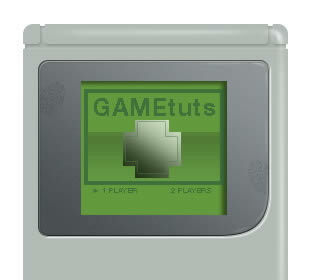 Draw some rectangles on upper part of the Gameboy. You can use any color here. 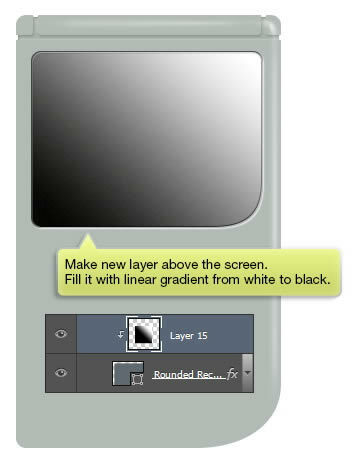 Add layer mask onto the layer shape. 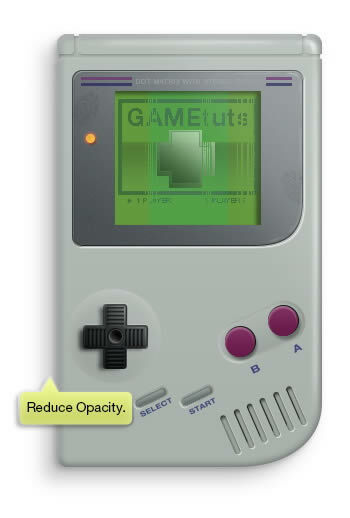 Command/Ctrl-click Gameboy basic shape to make a new selection based on its shape. 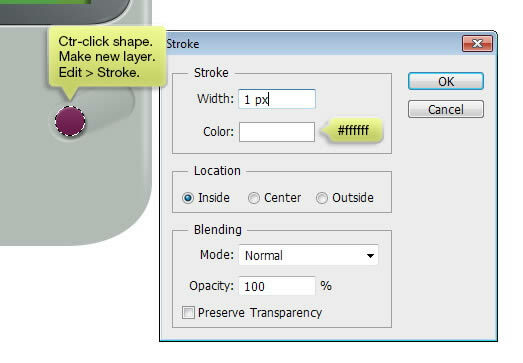 Double click layer shape and add following Layer Styles. Reduce Fill layer to 0%. Here’s our result so far. 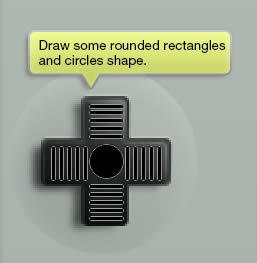 Activate Pen tool and add some curves onto the edges of the shape. See picture below for more details. 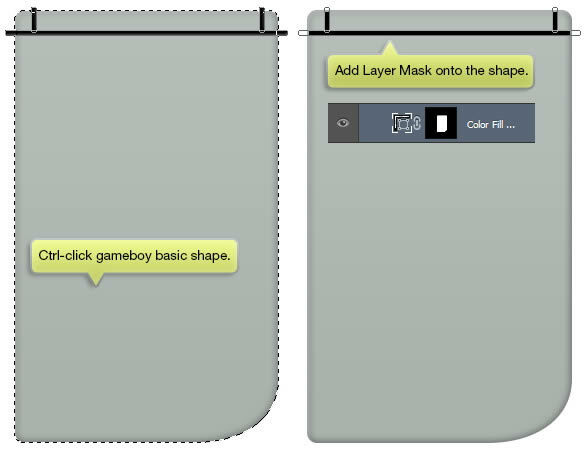 Command/Ctrl-click Gameboy basic shape and make new layer on top. 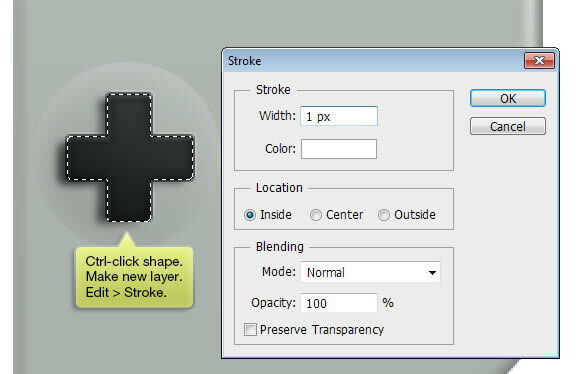 Click Edit Stroke. 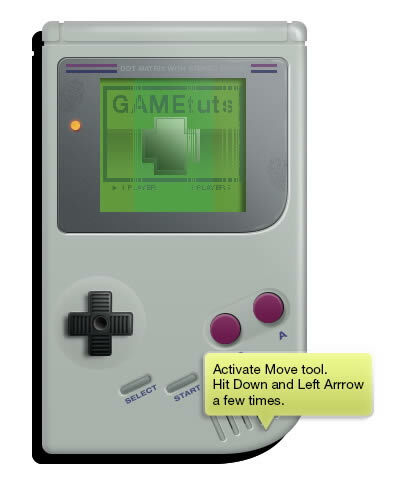 Activate Move tool and hit Down Arrow and Left Arrow 5 times to move the line 5 px down and left.. 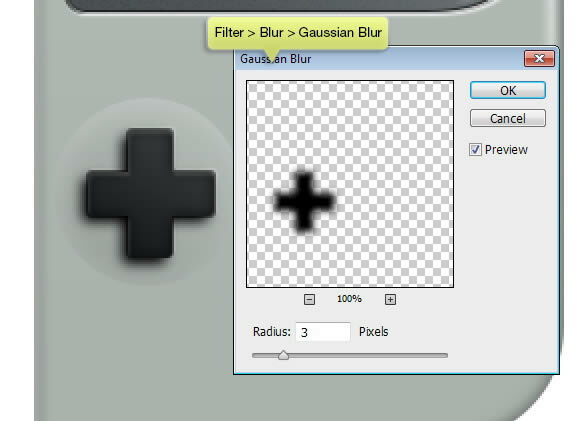 Soften the line by applying Gaussian Blur (Filter > Blur > Gaussian Blur). Erase some of the line. 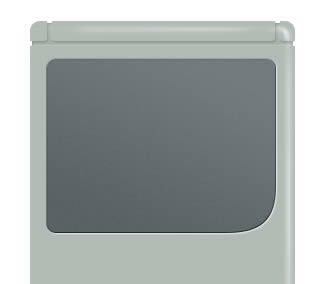 Make sure to erase line segmen outside the Gameboy. Repeat previous step to add more highlights. 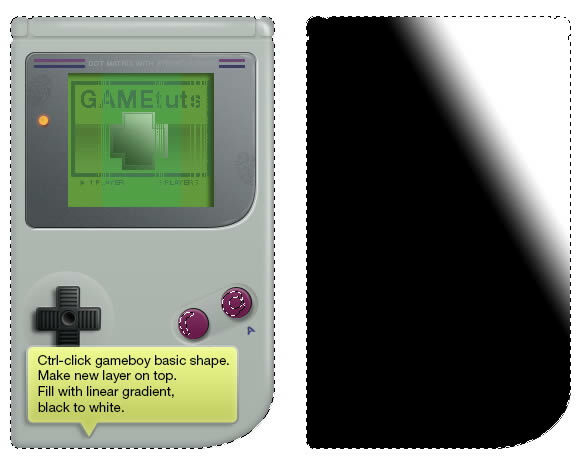 Use Brush tool to draw stronger white highlight on top right corner of the Gameboy. 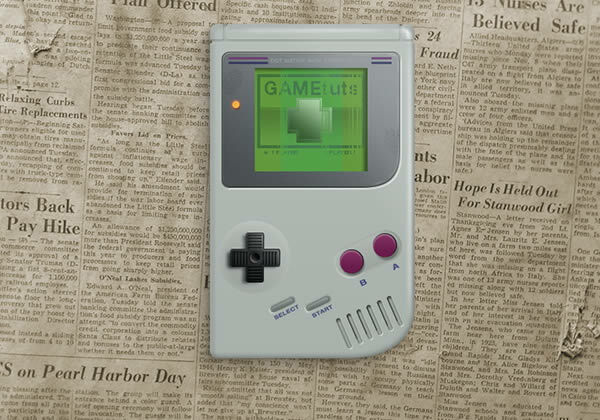 Add small rounded rectangles on the Gameboy body. Set its mode to Subtract. Repeat previous step to the other side. And here’s our current result. 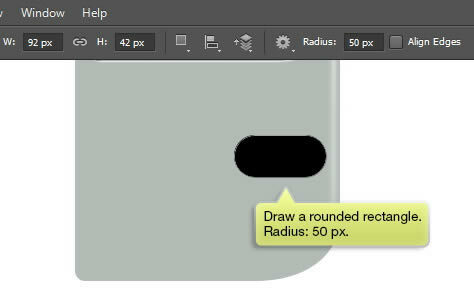 Draw a rounded rectangle with radius 10 px for its screen. 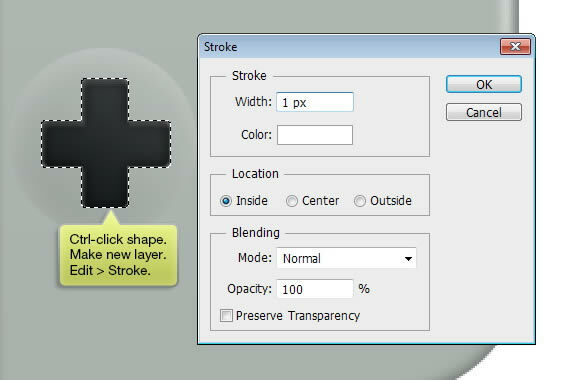 Double click layer shape. Apply following Layer Styles. 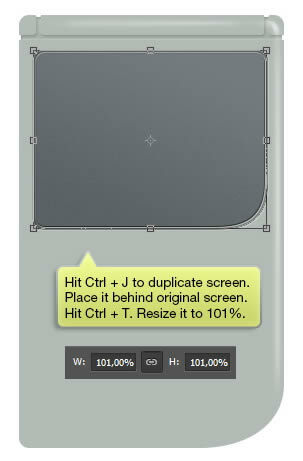 Hit Command/Ctrl + J to duplicate the screen. Move it behind the original screen. 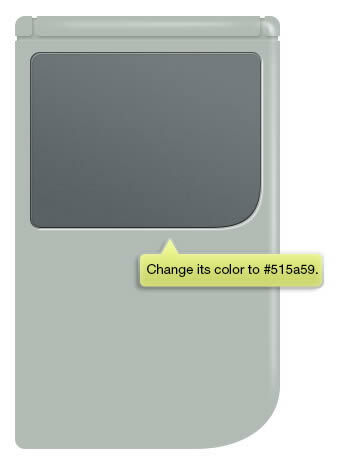 Change its color to #515a59. 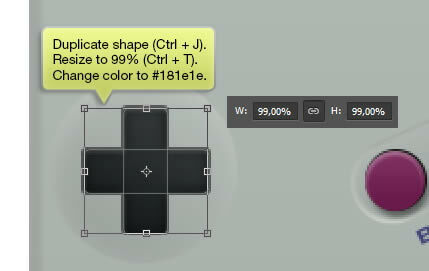 Resize (Command/Ctrl + T) the shape to 101%. 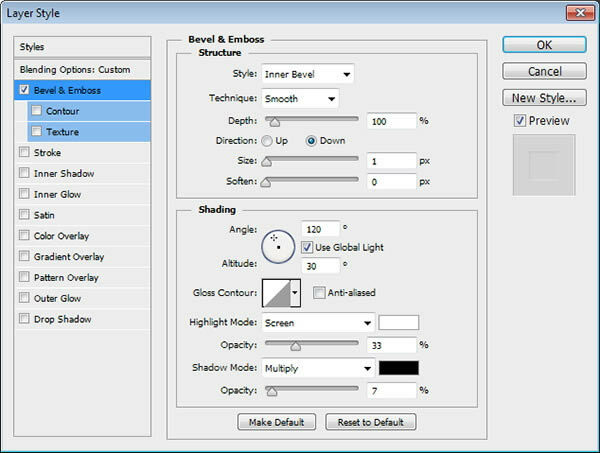 Use same Layer Styles, but remove Bevel & Emboss and replace it with a Drop Shadow. 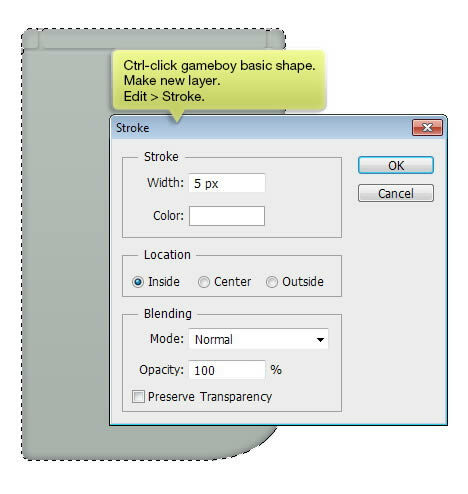 Make new layer above the screen. 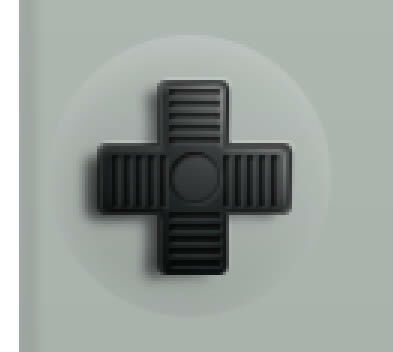 Convert it to Clipping Mask by pressing Command/Ctrl + Alt + G. Fill it with linear gradient from white to black. Reduce its Opacity to 20%. 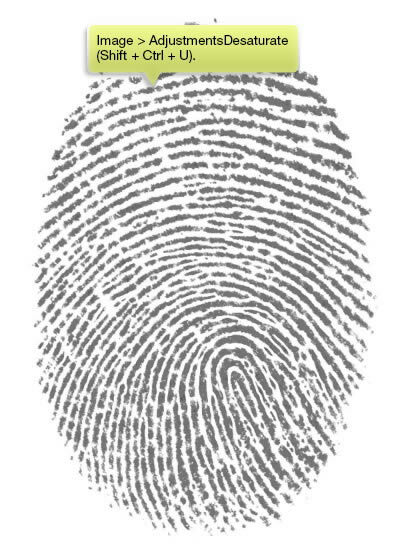 Grab fingerprint image from sxc.hu. 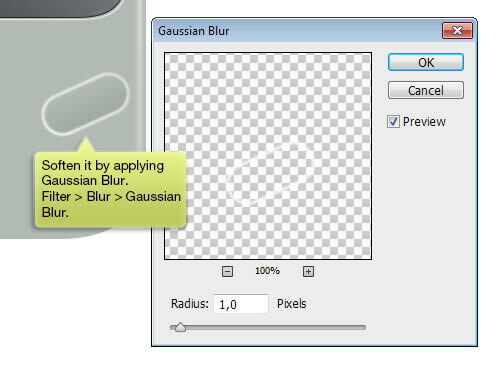 Remove its color using shortcut Shift + Command/Ctrl + U to apply Desaturate. 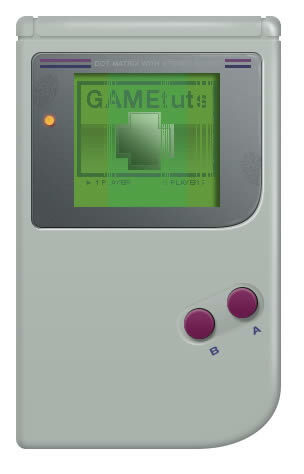 Drag the image onto our Gameboy file. 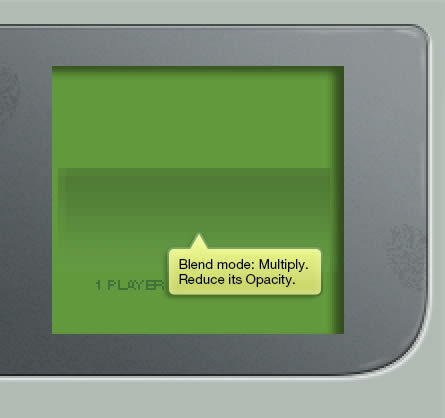 Change its mode to Multiply. 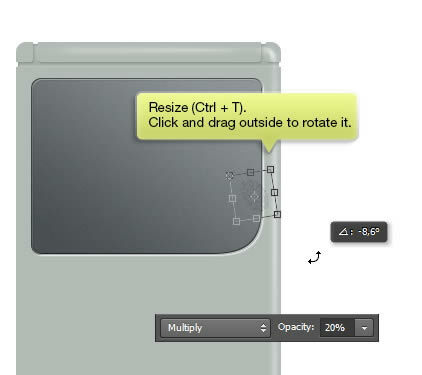 Hit Command/Ctrl + T and click-drag outside the transformation boundary to rotate it. Place it on the screen. 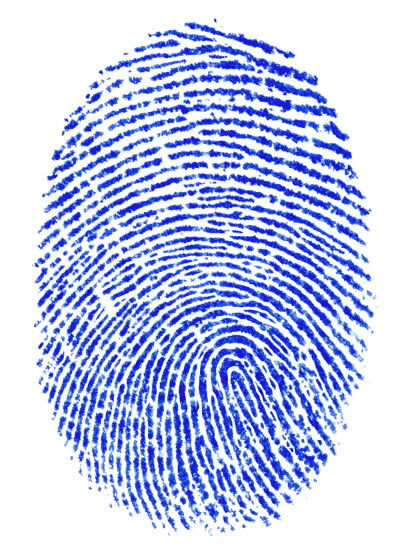 Add another fingerprint on the screen. 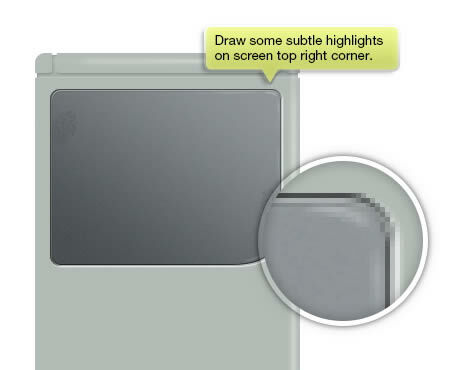 Draw some subtle highlights on top right corner of the screen. Use small soft brush. 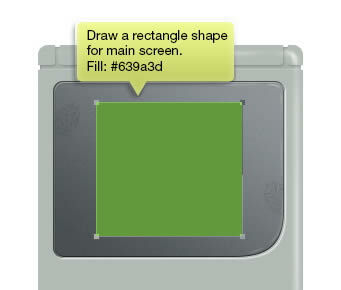 Draw a green rectangle for Gameboy main screen. 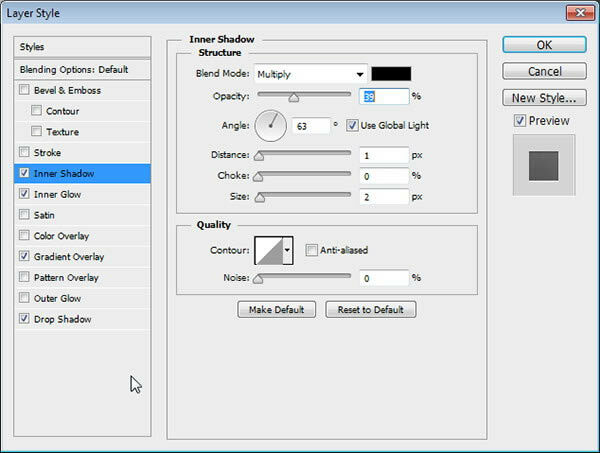 Double click layer shape and add Layer Style Inner Shadow. 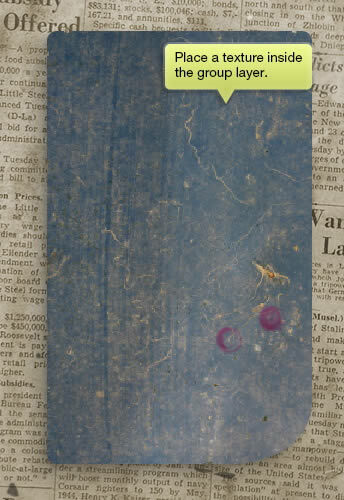 Add text inside the screen. 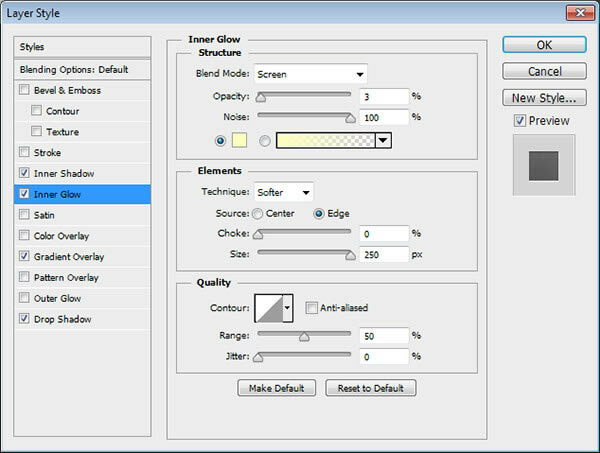 In the Option Bar use None for its antialiased method. 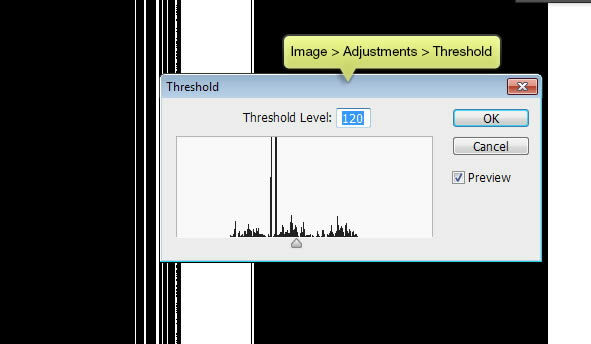 This will give text jaggy edges as seen in every device with limited resolution and bit color information. 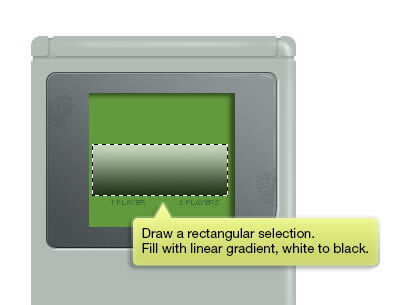 Draw a rectangular selection and fill with linear gradient from white to black. We don’t want too much color inside the gradient. 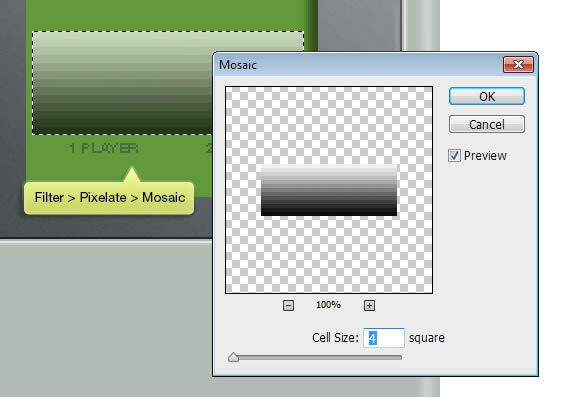 Click Filter > Pixelate > Mosaic. Change blend mode to Multiply and reduce its Opacity. 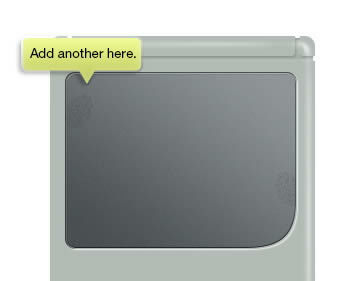 Add another element onto the screen. 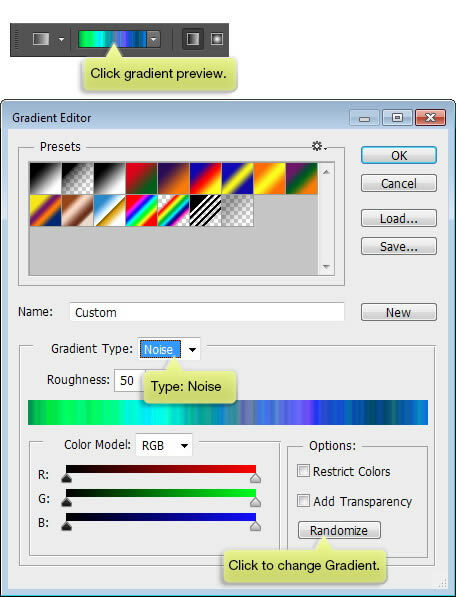 Activate Gradient tool and click gradient preview on Option Bar. Select Type: Noise. 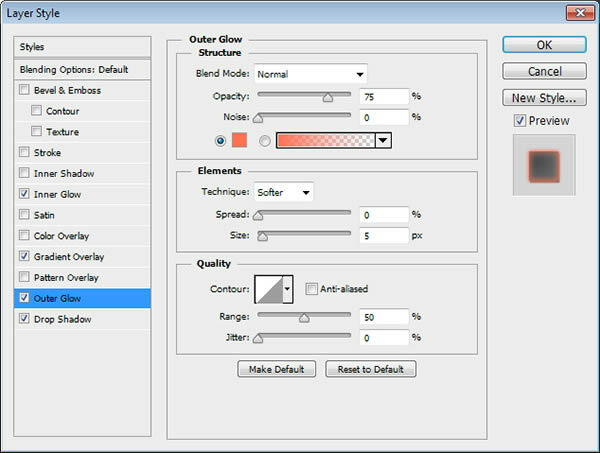 Click Randomize to generate colors. 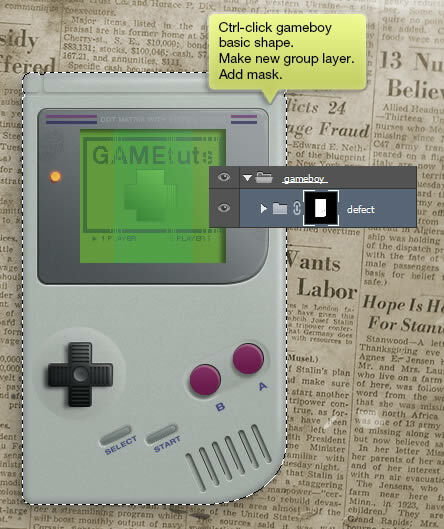 Place all screen content layer onto a group layer. Add Layer Mask onto the group layer. Draw gradient inside the mask. 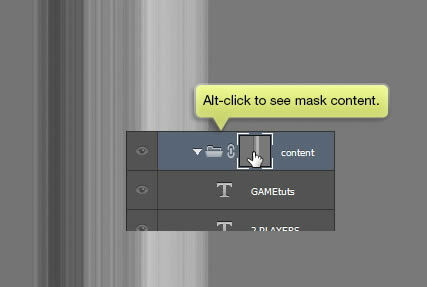 Alt-click the mask thumbnail to see it. Click Image > Adjustments > Threshold to convert the color inside the mask to black and white. 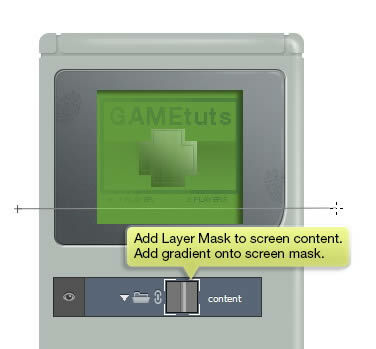 Some of the screen content will be hidden. This creates effect as if the screen is partially broken. Try to experiment with the gradient until you get interesting result. Here’s the mask I used. 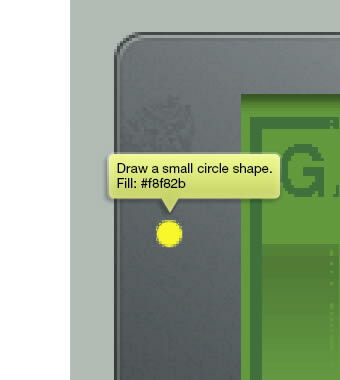 Draw a small yellow circle shape on left side of the screen. The light is now glowing. 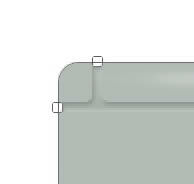 Draw two horizontal lines on top of the screen. 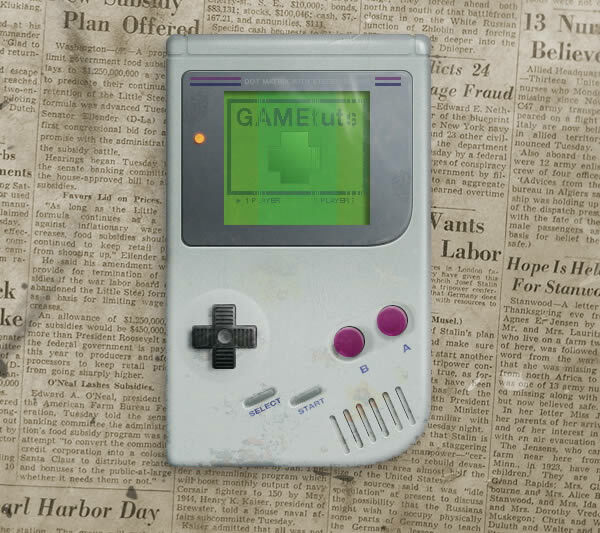 Add Gameboy title. Remember to set its Antialiased to None. 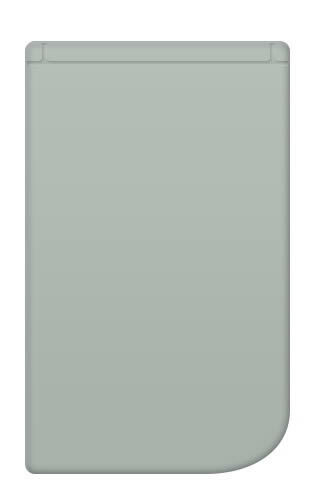 We also want to add a slight color shift on center of the screen. 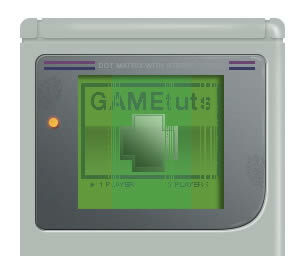 This is common issue in Gameboy screen. 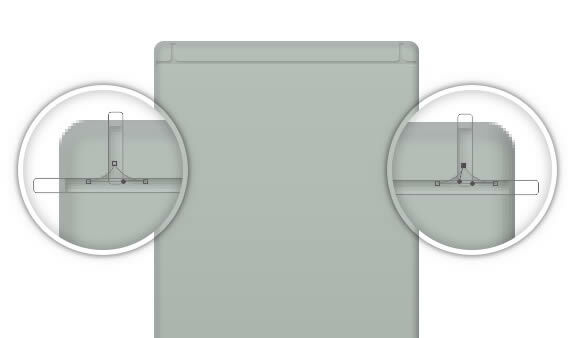 Select center of the screen. 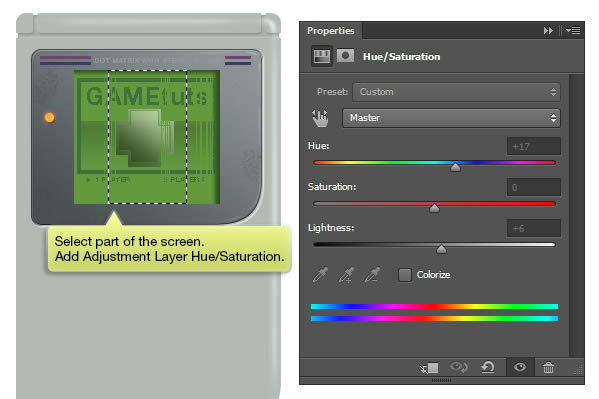 Add Adjustment Layer Hue/Saturation. 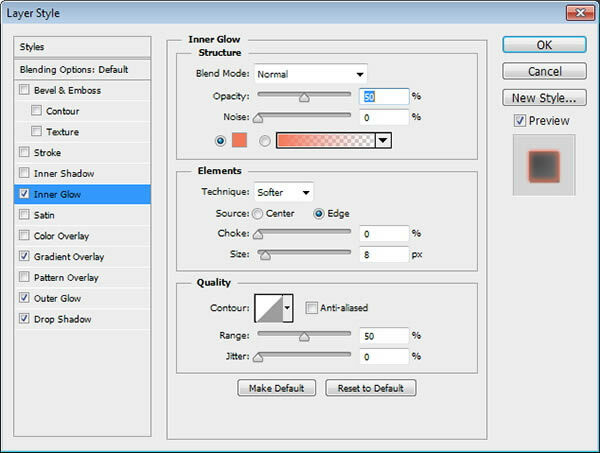 Move Hue slider a bit to change its color. 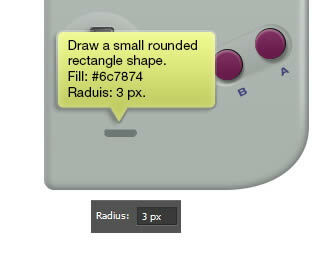 Draw a rounded rectangle with radius 50 px. Use black for its color. 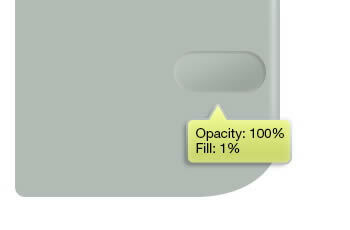 Reduce its Fill to 1%. Hit Command/Ctrl + T and rotate the shape. 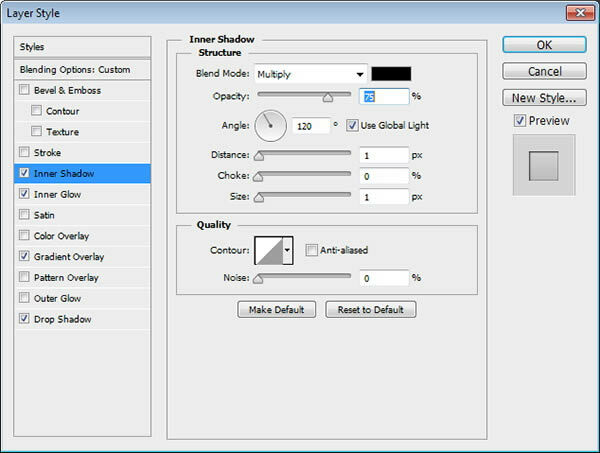 Command/Ctrl-click the shape to make new selection based on its shape. Make new layer. 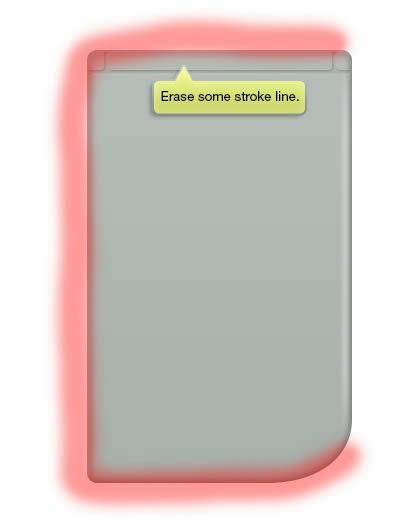 Click Edit > Stroke. Select white for its color. 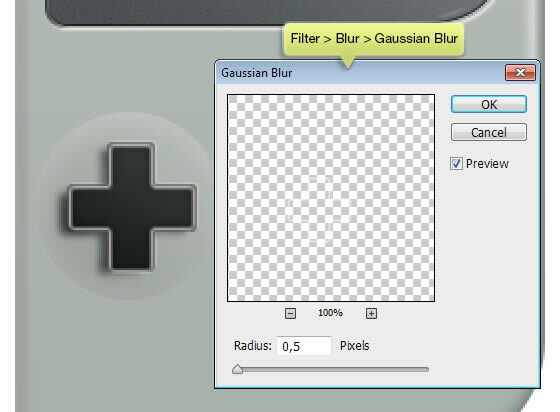 Soften the line by applying Gaussian Blur. 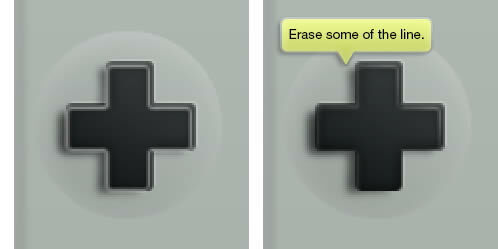 Activate Eraser tool. Erase some of the line segment. Let’s start working on the button. 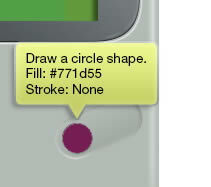 Draw a circle shape with color #771d55. Command/Ctrl-click the button. Make new layer. Click Edit > Stroke. 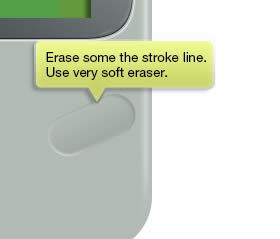 Erase some of the stroke line using Eraser tool.. 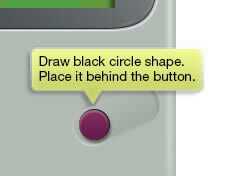 Draw black circle behind the button. 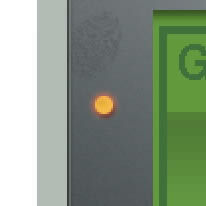 Move it 1 px up and right. Alt-drag buton to duplicate it. 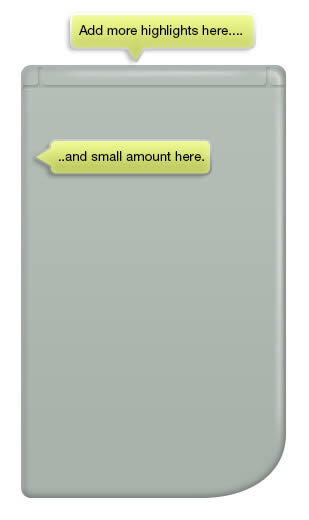 Add character A and B under the button. So far, here’s our result. Draw a big circle shape. 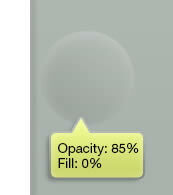 Reduce its Opacity to 85% and Fill to 0%. 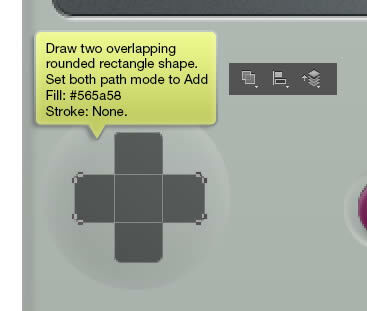 Draw two overlapping rounded rectangle shape. Make sure both path mode is set to Add to Shape. 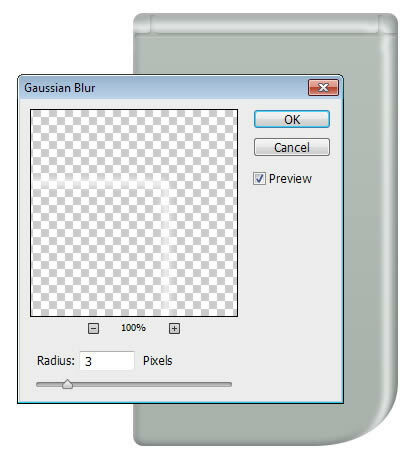 Duplicate shape by pressing Command/Ctrl + J. Resize the shape to 99% and change its color to darker gray. Command/Ctrl-click layer shape. make new layer. Click Edit > Stroke. 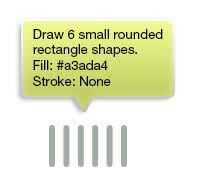 Place the stroke line behind the shape, move it up and right 1 px. 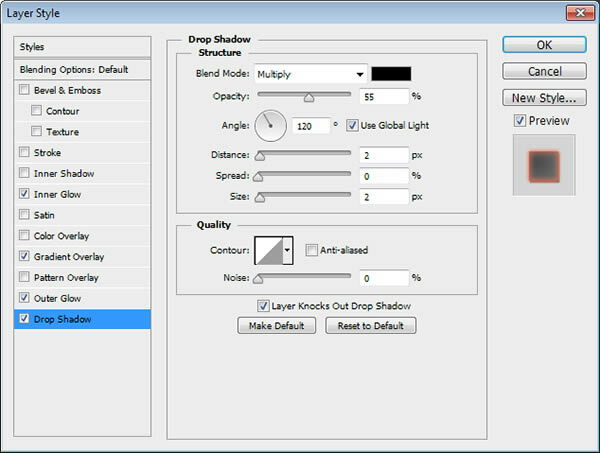 Reduce its Opacity to 20%. 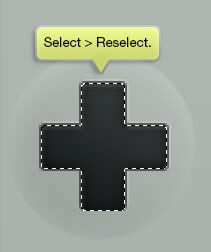 Click Select > Reselect to bring the selection we have made earlier. 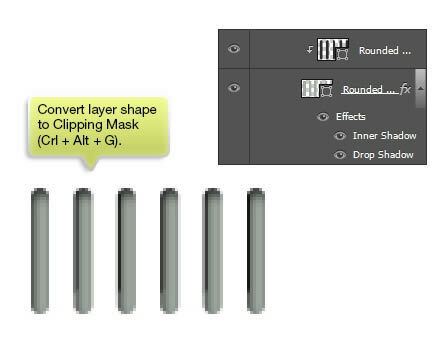 Make new layer behind the shape. Fill selection with black. 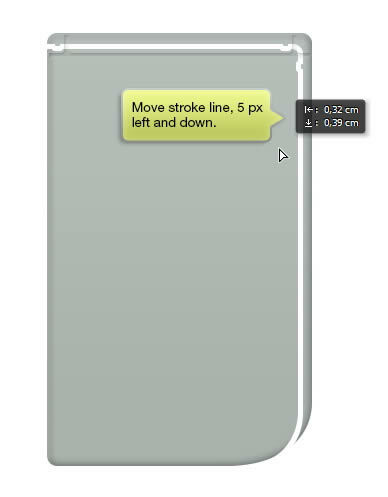 Use Move tool to move it down and left 5 px. Soften the shadow by applying Gaussian Blur. 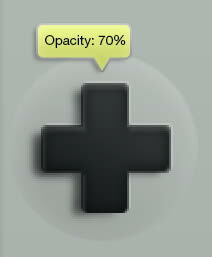 Reduce its Opacity to 70%. 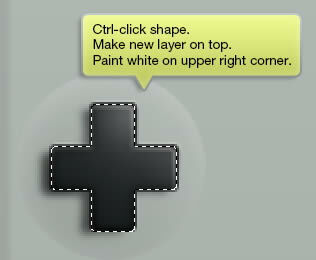 Command/Ctrl-click shape. Make new layer. Click Edit > Stroke. 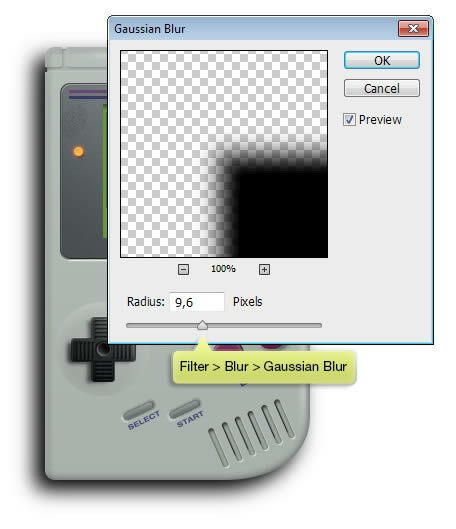 Apply Gaussian Blur to the stroke line. Erase some of the line segment. Repeat previous step, but this time add black stroke. 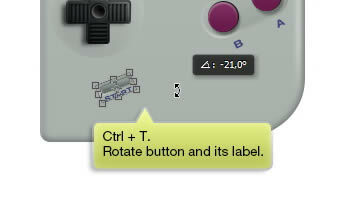 Command/Ctrl-click direction button. Paint white on top right to add lighting. Use very soft brush. 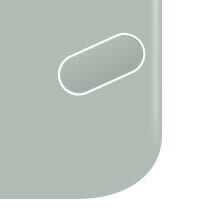 Draw some rounded rectangles and a circle inside the button. 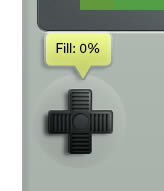 Change its Fill to 0%. 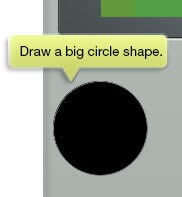 Draw a smaller circle shape in center of the button. Fill it with black. 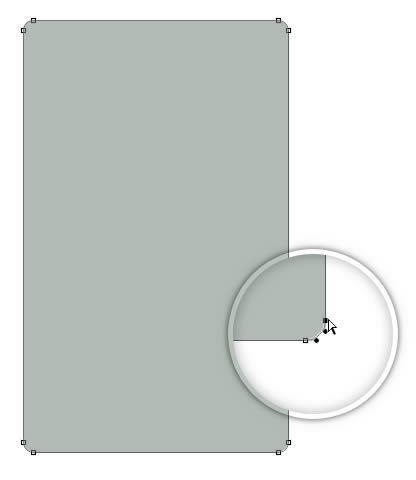 Draw a small rounded rectangle with radius 3 px and color gray. 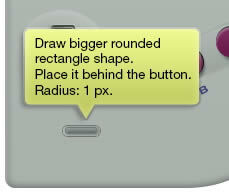 Draw bigger rounded rectangle shape behind the button. 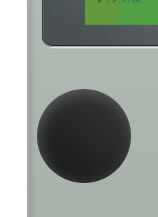 Below you can see the difference before and after adding the shape behind the button. 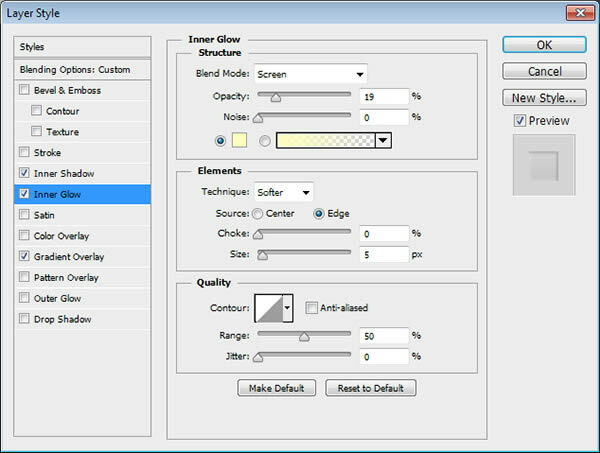 Make new layer and paint subtle highlight inside the shape. 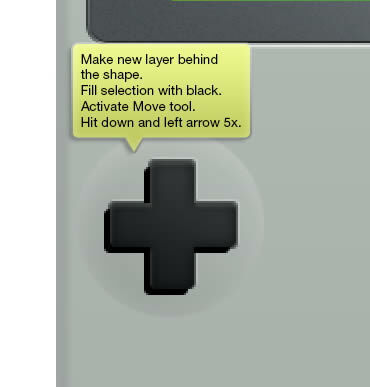 Also, paint black for the button shadow. 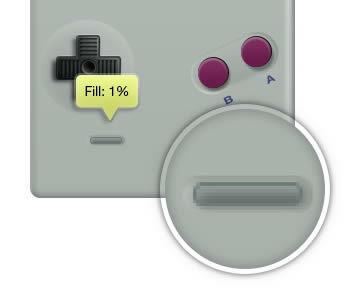 Add label Start under the button. 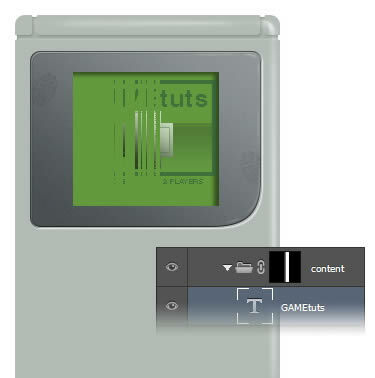 Put button, background, and its label into a separate group layer by selecting them and click Command/Ctrl + G. Hit Command/Ctrl + T and then rotate it. 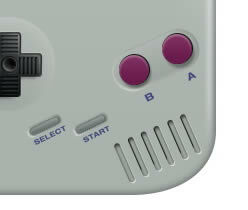 Make sure it has same angle as the A and B button. 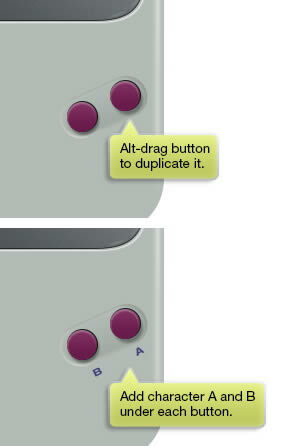 Alt-drag the button to duplicate it. Rename the new one as Select. 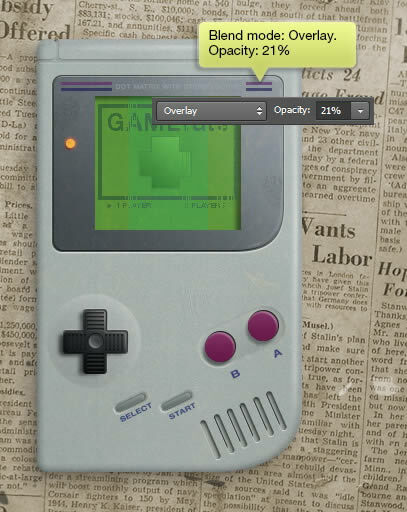 Make new layer and put it on top of the Gameboy. Fill it with linear gradient from white to black. 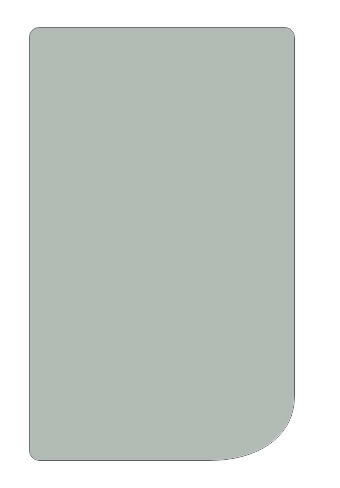 Draw 6 small rounded rectangle with lighter gray color. 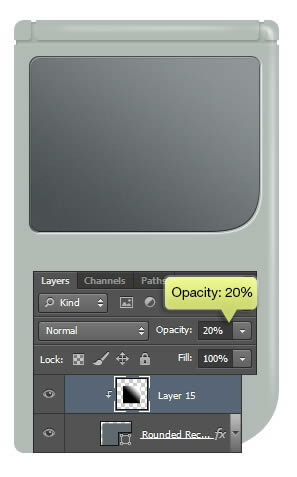 Add following Layer Styles to add embossed effect. 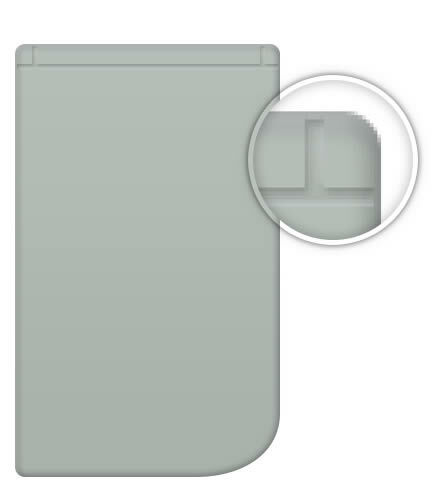 Draw 5 shorter rounded rectangles, this time fill it with darker color. Make sure they slightly touch the previous shapes. Hit Command/Ctrl + Alt + G to convert them into a Clipping Mask. The shapes now goes inside the previous shapes..
Make new layer and put it behind all layers. 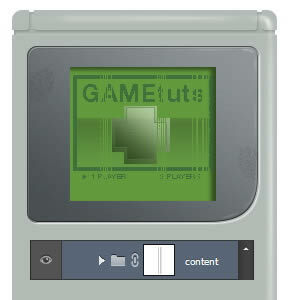 Command/Ctrl-click Gameboy basic shape. 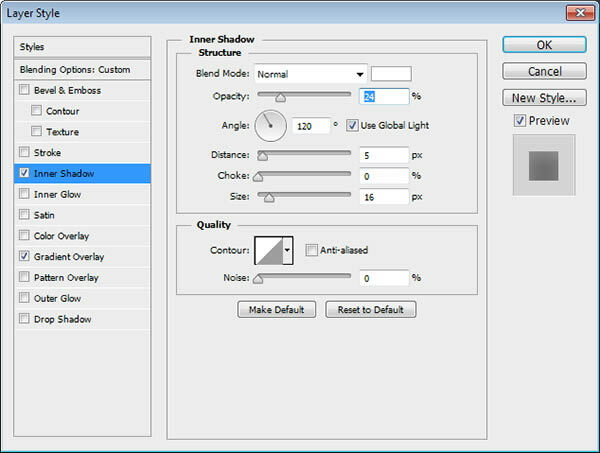 Click Edit > Fill and fill the selection with black. 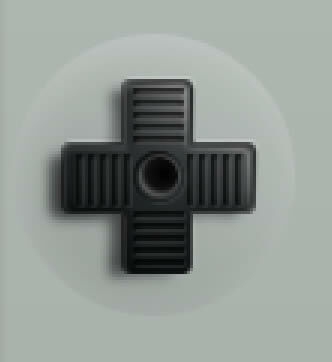 Use Move tool to move the shadow 10 px down and left. 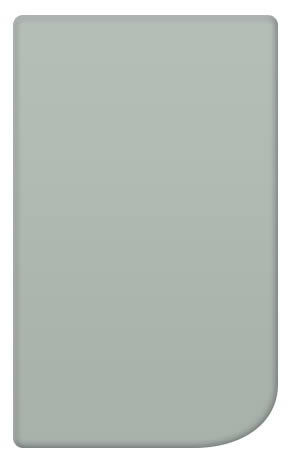 Reduce its Opacity to make it softer. 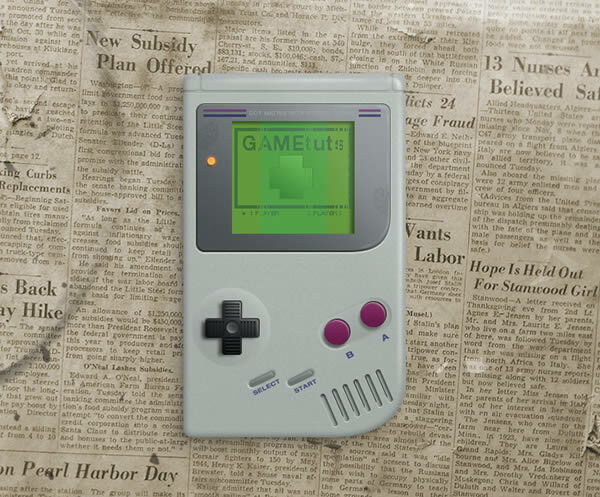 We have done drawing the Gameboy. But, I want to make it really old. Start by adding an old newspaper behind it. 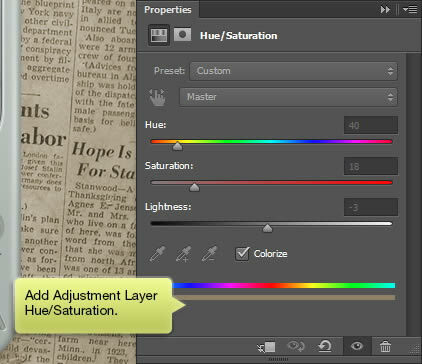 Apply Hue/Saturation adjustment layer and use available sliders to change its color..
Add dirt texture, or use dirty brush to make the newspaper dirty. 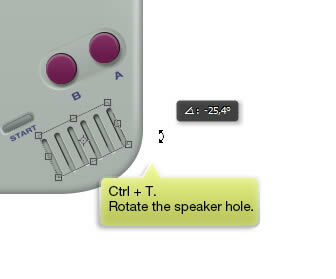 Command/Ctrl-click Gameboy basic shape. Make new group layer and add mask. From now on, we are going to add dirt, textures, and cracks inside this group layer. 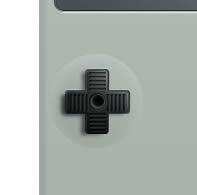 Everythingwe place here will always goes inside the Gameboy. Activate Brush tool. 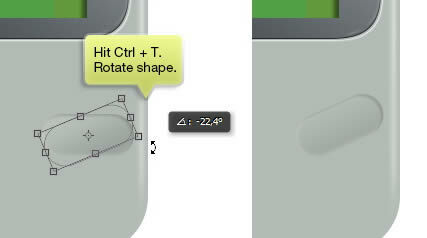 Use soft brush with size 1 px. 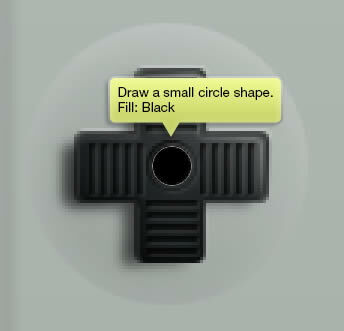 Make new layer and then draw a simple black scribble. 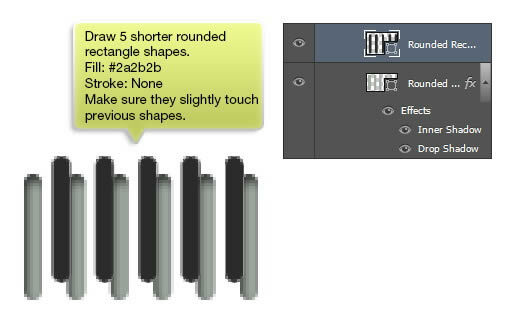 Duplicate the scribble (Command/Ctrl + J), convert its color (Command/Ctrl + I), and move it 1 px up and right. Reduce Opacity of black scribble. This will be a subtle scratch on the Gameboy body. 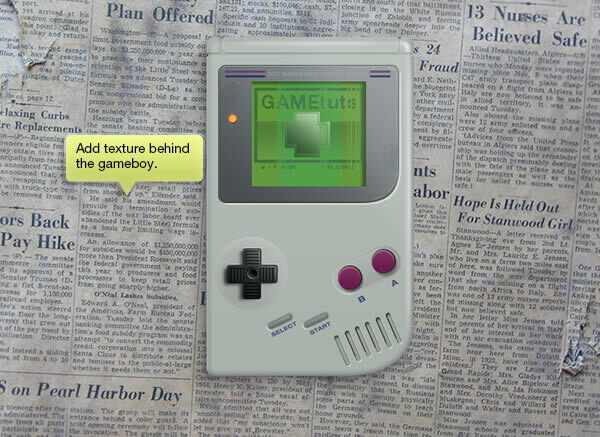 Place rust texture inside the Gameboy. 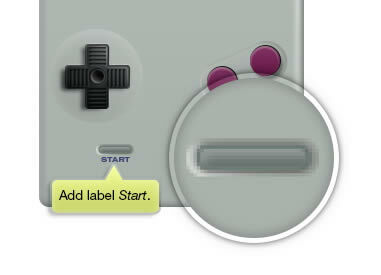 We don’t want to add too much texture onto the button, so delete texture in that area. Change its blend mode to Overlay and reduce its Opacity. Add another texture. 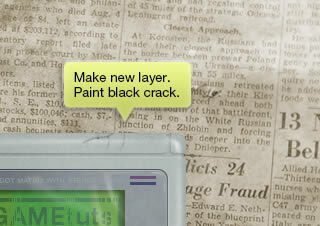 Add layer mask, paint gradient form white to black until the texture fades away. 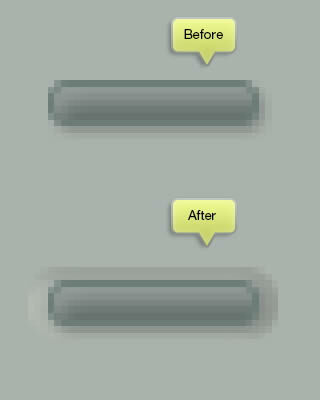 Change its mode to Color Dodge and reduce its Opacity. 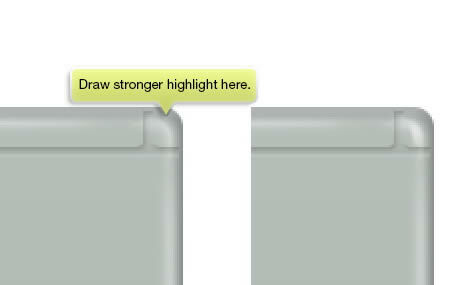 Draw subtle highlight on screen using soft brush. I hope you’re still with me in this 100th step. 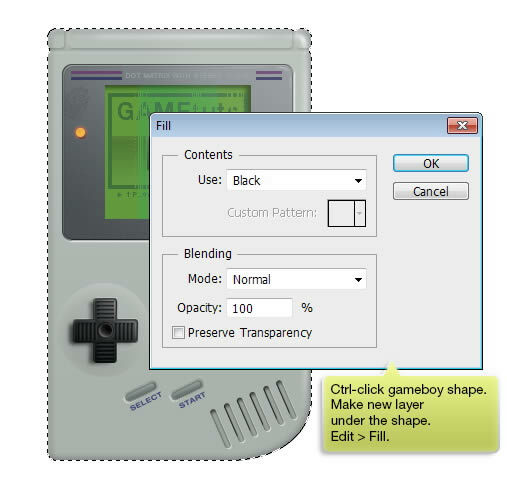 Make new layer and paint a black crack on the Gameboy using 1 px soft brush. Duplicate the crack (Command/Ctrl + J). 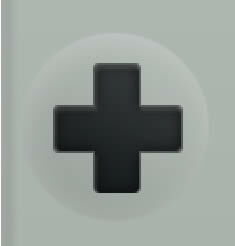 Invert its color to white by pressing Command/Ctrl + I and move it 1 px to the left. 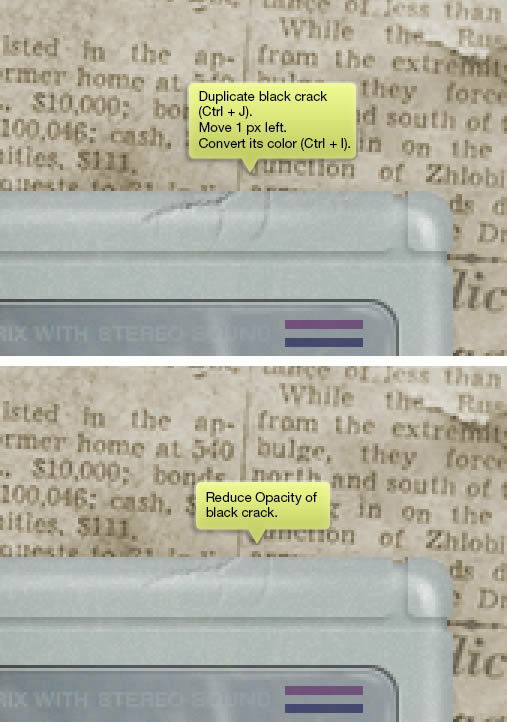 Reduce Opacity of the black crack.